I cannot stress enough the importance of treating your hair every now and again. 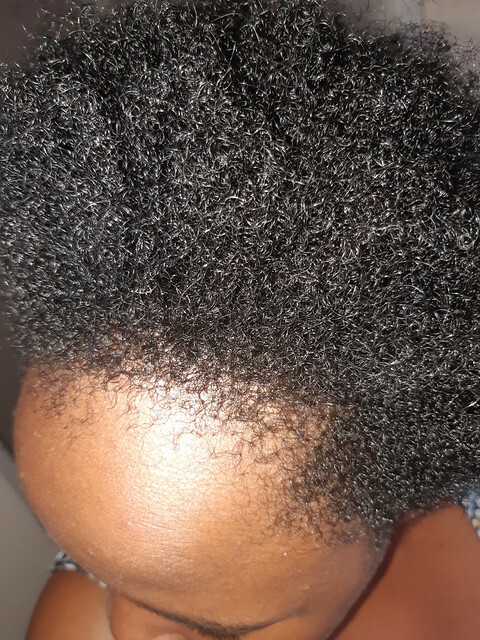 About two weeks ago I treated my own hair with some protein and I loved how my hair reacted to it. So I thought I should share an in depth review of this home made recipe. What I loved about it is that all the ingredients that I used were easily accessible and my hair loved it. 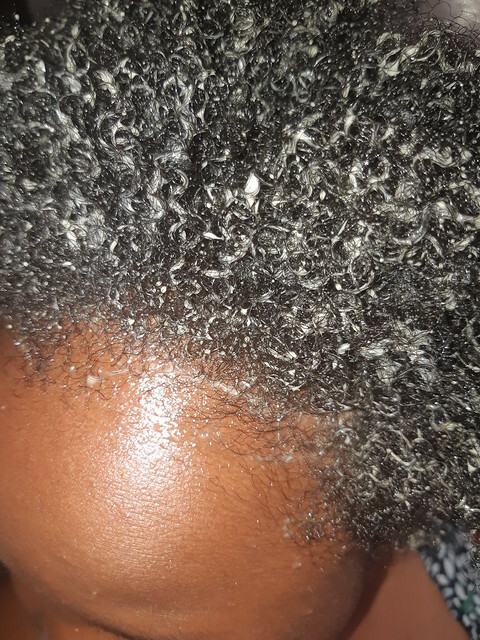 I noticed a defined curl pattern and my hair strands felt a little more stronger. Which is the whole point of protein hair treatment right? Why protein hair treatment is important? Protein is biologically known to build and repair tissues. Which is what it does to your hair follicles too. It therefore protect and strengthen hair strands from the outside when applied. It also helps in retaining length and maintaining moisture. Therefore minimizing breakage. A lack of protein can lead to hair damage or even loss. For a natural, treating your hair at least once a month is important. More especially for those in their hair recovery journey. What you do is you mix your ingredients thoroughly and apply onto hair evenly. Cover your hair with a plastic cap or your regular plastic bag. Then wrap a towel ontop. This allows mixture to absorb well. The towel enhances heat build up and maximizes the whole process. Let mixture sit for at most 30 minutes on hair then wash. When washing your hair make sure to use shampoo. Shampoo will thoroughly cleans your hair to avoid product build up. Because you just stripped your hair off it’s moisture by shampooing, You now need to follow with a conditioner to bring back the moisture. Wash your hair and let it air dry. Then you can apply any moisturizer of choice. I have used products from BLM Naturals and Dark and Lovely. Specially made for Naturals. Here’s how my hair behaved. I had just applied the protein treatment. Notice how my hair coiled up? This is to show that my hair loves it. Natural hair is coiled up at it’s natural state. Products that allow it to go back to that state are good for it. But how do you know your hair is short of protein? Take a strand of hair and stretch it out. If it breaks or resist to coil up. Then that’s a sign. Feed your hair.